2.. 27years history of scaffolding products. 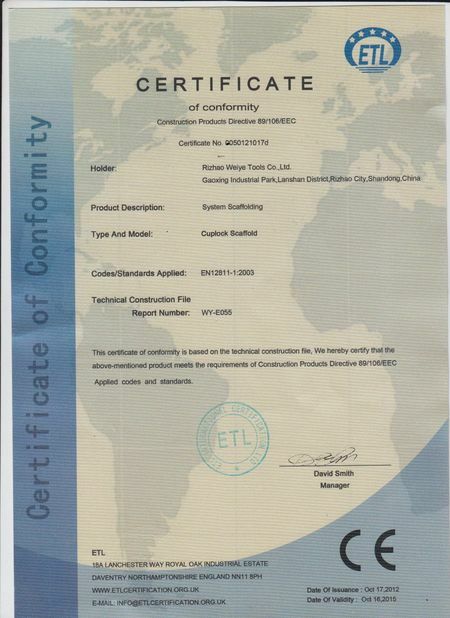 Our company cooperated with Weiye since2012,they are trusted supplier of the scaffolding clamps. 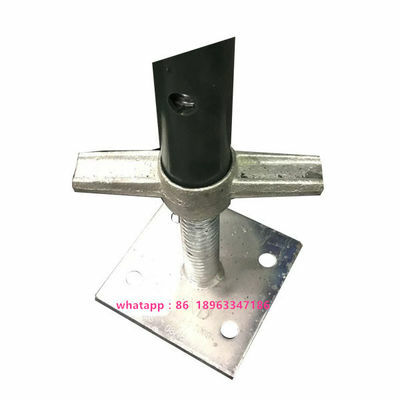 The scaffoldings design is perfect ,high saftey and reasonable price.That is why we choose Rizhao weiye tools co.,ltd. 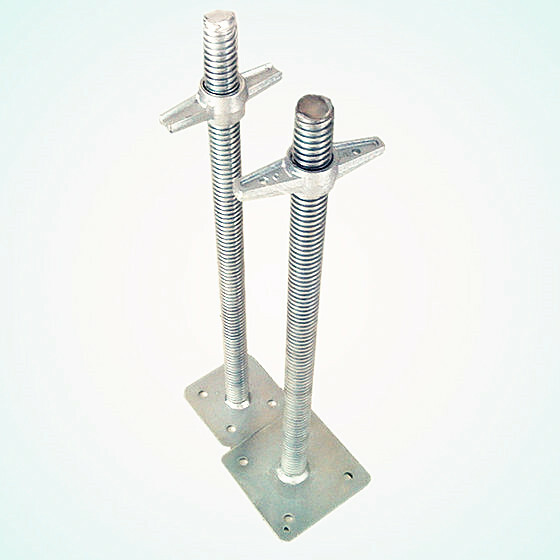 Scaffolding Height:600/914/1524mm in total length ,solid screw tube with jack to adjust the height when in need. 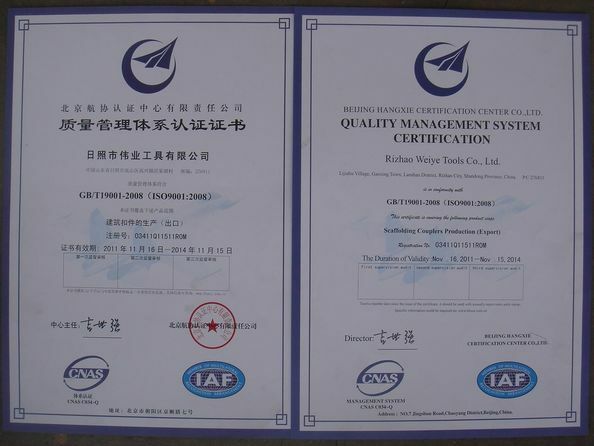 Rizhao Weiye Tools Co.,Ltd. is a leading manufacturer of scaffoldings,scaffolding couplers,other scaffolding accessories. Frame system,Formwork,Fence,Metal Pallet etc since 1990.Covering 130,000square ,workshop 60,000square. 1.Scaffoldings:Cuplock scaffolding,Ringlock scaffold,Kwikstage scaffold.Haki scaffold system. 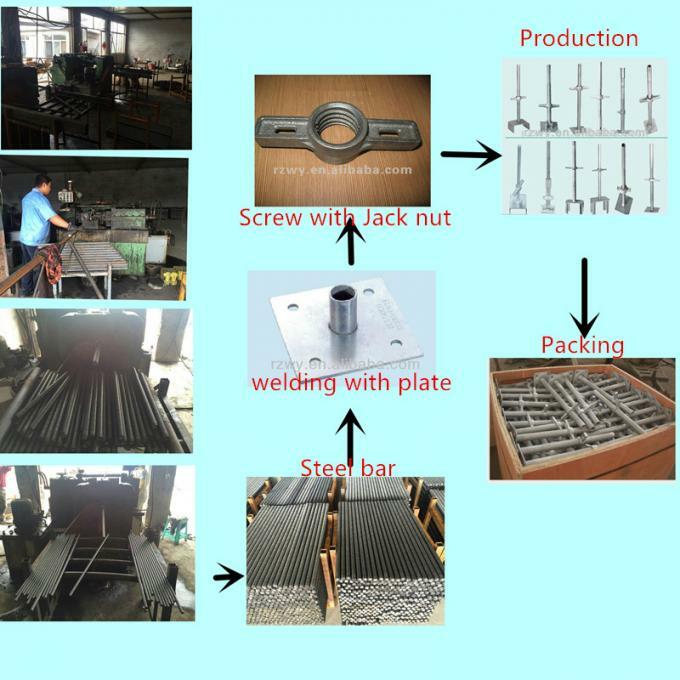 3.Frames scaffolding:Ladder type and door type also accept clients request to make. 4.Aluminum Plank ,Metal Plank ,which match with scaffoldings. 5.Adjustable scaffolding props.solid jack base,hollow jack base ,swivel jack base. 6.Toe boards,Fence ,Metal pallets etc. China Good Quality Scaffolding Double Coupler Supplier. Copyright © 2015 - 2019 scaffolding-couplers.com. All Rights Reserved.